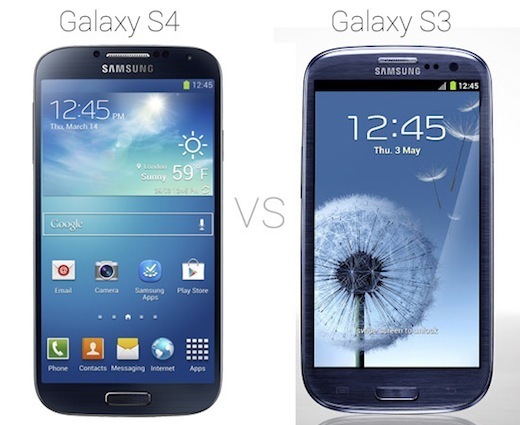 Samsung Galaxy S4 VS. GS3 VS. iPhone 5: How Much Better Is The New GS4? 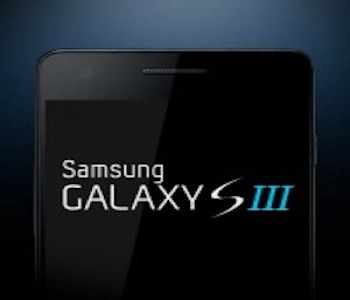 For those of you who are looking into purchasing a new Android smartphone, the Samsung Galaxy S 3 is most likely on top of everyones wish list this season. 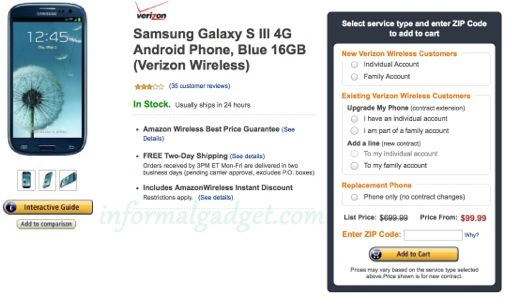 So you might as well take advantage of Amazon’s new $99.99 deal for the GS3, Come check it out. 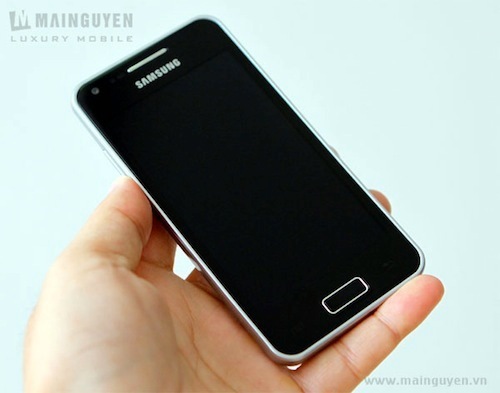 Rumors have been going around about Samsung getting ready to add to its Galaxy line up, with the Samsung Galaxy S III. 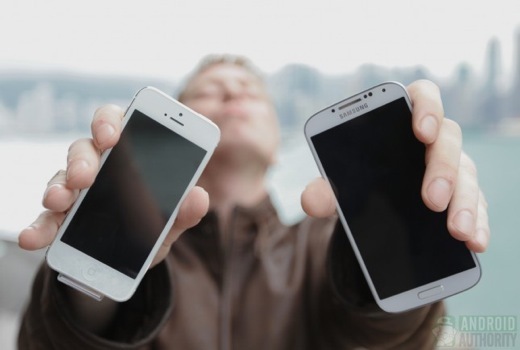 The specs this new smartphone is rumored to sport will make you think twice about getting tied in to a new 2 year contract, until its released.